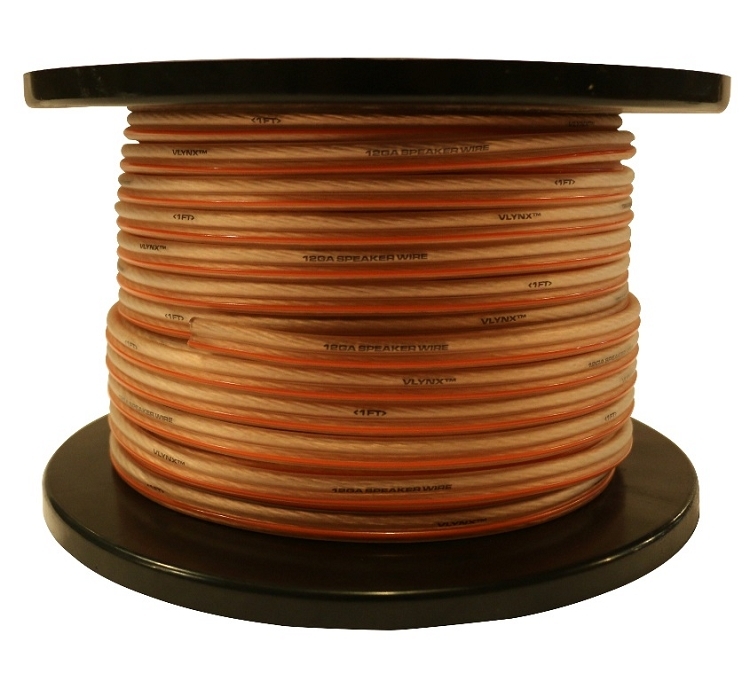 12 Gauge Speaker Wire - 200 feet. "What can I say it is 12Ga speaker wire at a good price. Already installed. Now I have wired speakers in my detached garage. Love it!" "If you look around, you really can find awesome deals. The quality of this speaker wire is excellent. I can definitely tell the difference in sound. And for the price, you just can't beat it. Very very pleased." "Exactly what I was expecting. I was informed after the fact that they are not rated for in-wall use here, but I didn't even know that was a thing. Luckily that wasn't my use for them this time. I do love the fact they mark each foot along the wire, it made it easy to cut out the lengths I needed." "This is good, heavy duty cable! I got great sound through this stuff - though my speakers I'm using with it are not exactly top-notch. It was probably overkill. However, if you wire up your space with this stuff, you can always upgrade speakers later." "Could not find anything wrong with this product. Worked exactly as expected." If you look around, you really can find awesome deals. The quality of this speaker wire is excellent. I can definitely tell the difference in sound. And for the price, you just can't beat it. Very very pleased. 5.0 out of 5 starsGood product, good value. "Nice heavy wire carries the signal just fine. We love rather rural, so it was nice to be able to get this on-line, at a fair price." 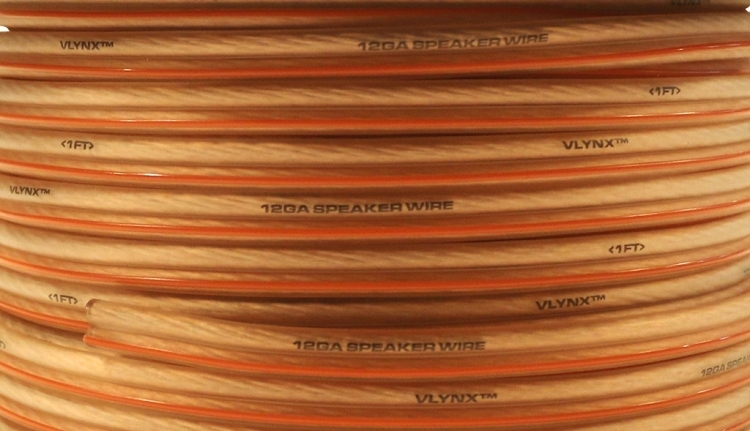 "This is probably the best deal for speaker wire. The wire is actually 12 GA so do not buy the cheapest one on Amazon. I wish the insulation was red and black, but they did stripe one of the wires."